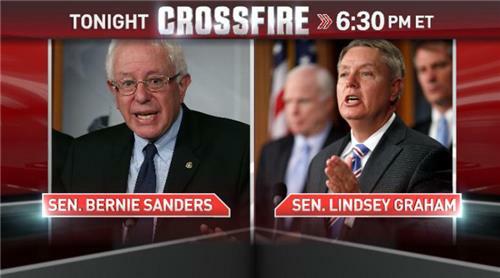 Sen. Lindsey Graham and Sen. Bernie Sanders join hosts Van Jones and Newt Gingrich in the Crossfire at 6:30pm ET to debate Obamacare. Welcome to the live blog! Tonight, two U.S. Senators, Bernie Sanders, an independent who supports Obamacare, and Republican Lindsey Graham, who opposes it, face off on the controversial health care law with hosts Newt Gingrich and Van Jones. Coming up at 6:30pmET: Sen. Sanders will be on @CNN 's @CrossfireCNN talking with @VanJones68 & @NewtGingrich about the #Budget . Senator Ted Cruz calls on the GOP to stand united against Obamacare. Dana Bash reports. Washington (CNN) -- Over the next few days, the drama of a potential government shutdown will collide with the promise of a new health insurance system known as Obamacare. 1. What happens on October 1 with Obamacare and the government shutdown? First, the health insurance exchanges established by the Affordable Care Act -- or Obamacare -- will be open for business. Millions of uninsured Americans will be able to enroll in health plans before the law kicks in on January 1, 2014. Second, the U.S. government might "shut down" if lawmakers can't agree to pass a funding bill that has attached to it a provision to defund Obamacare. These two events are linked. The reason both houses of Congress may not be able to agree on a funding bill -- also known as a continuing resolution -- is that some senators and representatives see this as their last chance to stop Obamacare. But that's really where the link ends. 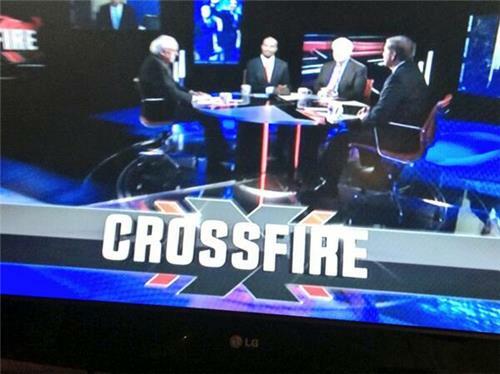 @CrossfireCNN #Crossfire Yes but Not delayed, eliminated off the books. If it is so good why are the law makers exempt? @CrossfireCNN @CNN yes #crossfire Some serious changes are needed before we implement it. At 6:30 pm will be with @NewtGingrich on CNN discussing support for Defunding Obamacare. will keep it in place. Will be the defining issue in 2014. Sen. Ted Cruz to folks keeping score at home: "The momentum has consistently been in favor of defunding Obamacare." @newtgingrich @CrossfireCNN Why don't we just strike the whole thing down! Who do you think tonight's gif will be? 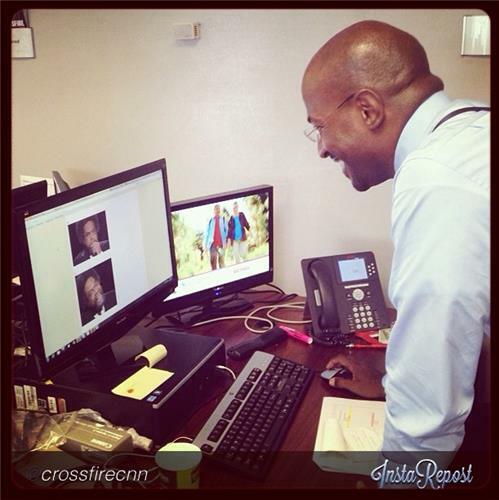 Happening now: Sen. Sanders is on @CNN 's @CrossfireCNN talking with @VanJones68 & @NewtGingrich about the #Budget . How many times has the GOP tried to end ACA & failed? @newtgingrich @CrossfireCNN Defund it now. Delay and replace it with more rational reforms, rather than this absurd government takeover.